> Let’s Name A My Weekly Guide Dog Puppy! 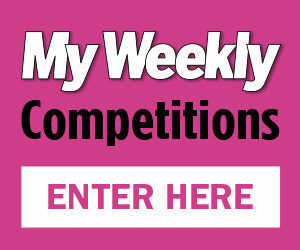 Let’s Name A My Weekly Guide Dog Puppy! Generous My Weekly readers have raised more than £700 for the charity Guide Dogs and we’re hoping you can dig deep to get that number even higher! When we decided to support the charity to continue its amazing work by sponsoring a dog, you responded with kindness and generosity – giving to an extremely worthy cause. Almost two million people in the UK are living with sight loss and by 2050 this figure could have doubled. When someone loses their sight, Guide Dogs steps in, providing hope through the services they provide to ensure people retain as much freedom as possible. It is vital, life-changing work that makes a real difference to the people they help. Each guide dog is taken on a comprehensive 20 month journey to transform a newborn puppy into a confident and able guide dog. 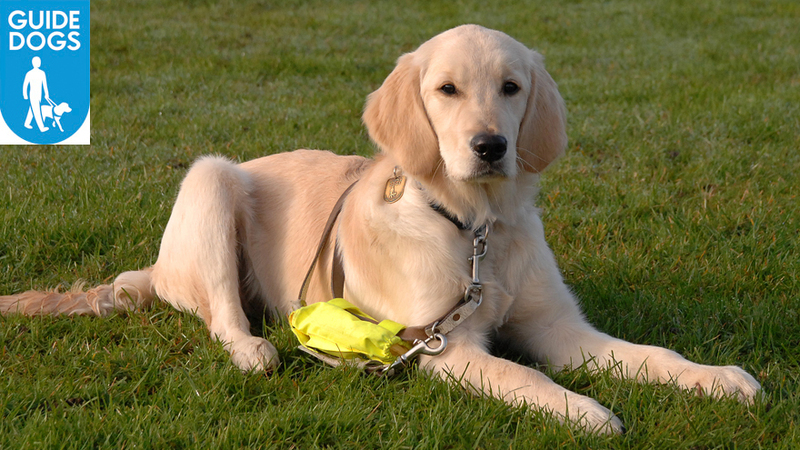 It costs Guide Dogs around £50,000 to support a dog from birth to retirement and much of the cash to fund this programme comes from donations. 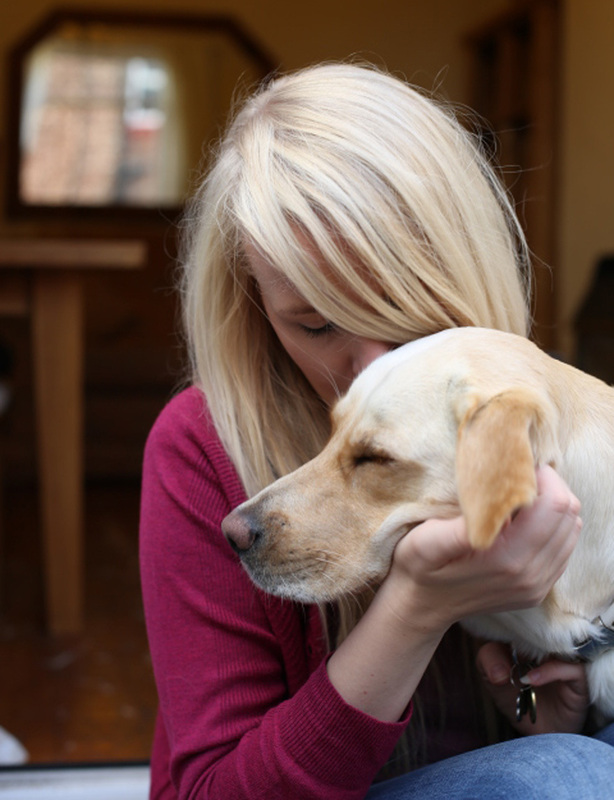 Guide Dogs makes a promise to each guide dog owner to provide them with a dog for as long as they need one. 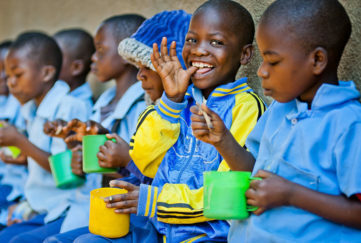 They can only make this commitment thanks to the generosity of wonderful supporters like you. Please keep donating to this wonderful cause. We will keep you updated on how your money is being spent and how you are ultimately helping Guide Dogs to provide its much-needed service. If we raise enough, we can even name our very own My Weekly guide dog pup! 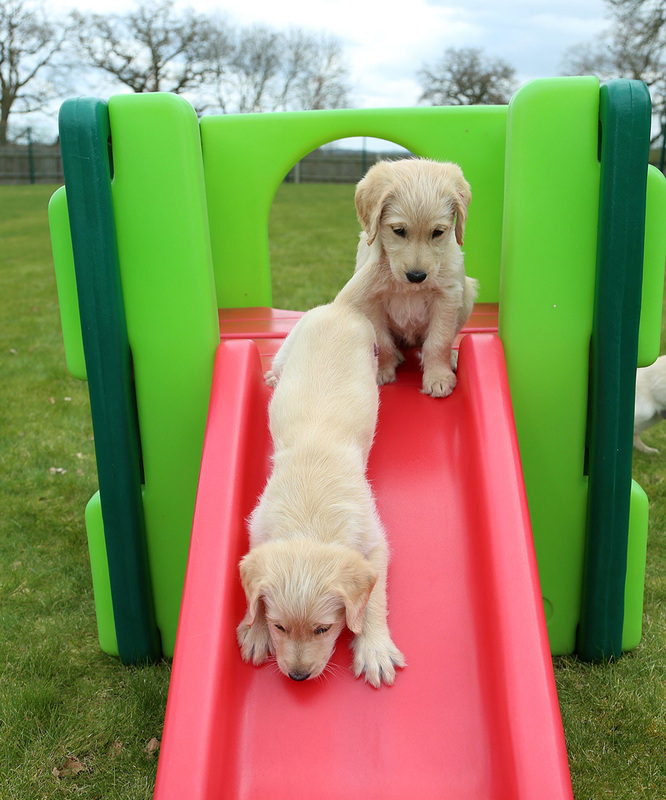 Call Guide Dogs on 0800 953 0113 quoting “My Weekly Puppy”, Ref: A16G17003. Alternatively, send a cheque made payable to “Guide Dogs” (write “My Weekly Puppy” on the back of the cheque) to My Weekly Puppy, Guide Dogs, Hillfields, Burghfield Common, Reading, Berkshire RG73YG.